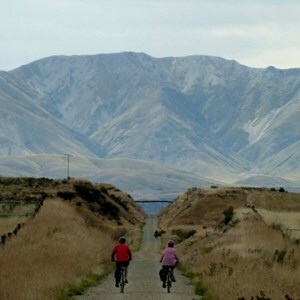 OFF THE RAILS offers carefree cycling holidays on the Otago Central Rail Trail near Queenstown. With us as your support crew, this eco-friendly New Zealand bicycle tour is a fun and achievable adventure for the whole family. 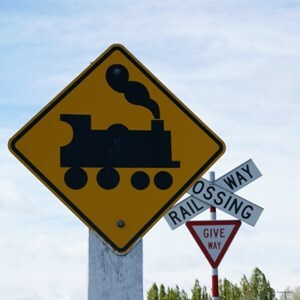 OFF THE RAILS offers fully-supported cycling holidays on the 150km Rail Trail from September to May each year. This tour option gives you a great opportunity to extend your Central Otago holiday. It includes all of the elements of the 4 day tour with a 5th day where you set the agenda. Take a full day out from cycling the trail to enjoy the pleasures of the region. Maybe a 4WD safari into country that very few people even know exists is up your alley? 'There's still gold in them thar hills,' - you could take a day out panning and enjoy a BBQ lunch in peaceful surroundings. This is our most popular tour package. It combines the benefits of a healthy, outdoor bicycle tour with evening leisure activities that add up to a truly memorable experience. Having 4 days means a more leisurely pace with time for stops along the way and sightseeing. Having a home base at Ranfurly in our heritage accommodation means that you'll spend more time riding and enjoying the sights and less time packing and unpacking. This is a package that is perfect for those who have a limited time frame. It also suits riders who are bike fit and don't mind days with up to 60 km of cycling. While tours usually begin with a pick-up in Queenstown, we will happily make special arrangements for parties of 6 or more riders. 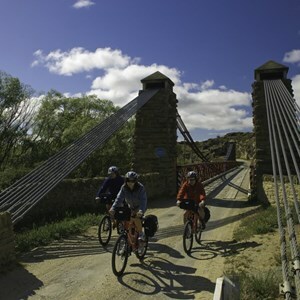 This option is ideal for cyclists who are short of time but want to experience the famous Otago Central Rail Trail. Our 1 day customised option gives you the ability to pick the parts of the trail that you would like to do. 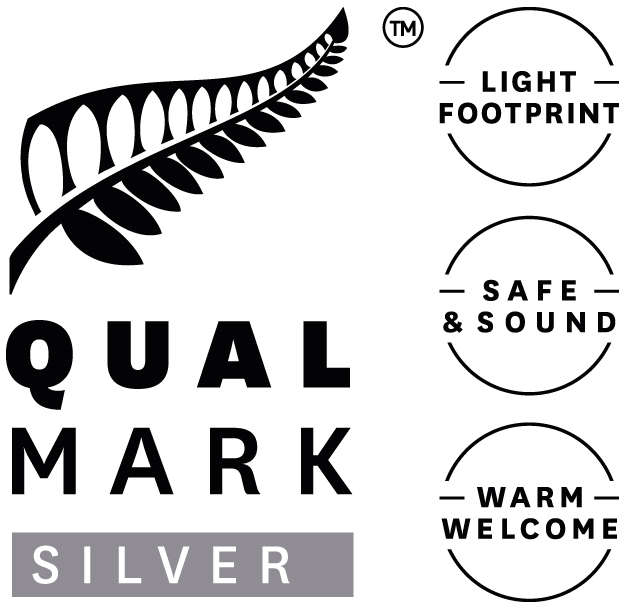 Pick-up and drop-offs can be made in either Dunedin, Queenstown or a location along the way. Price is subject to your pickup/drop off location and itinerary. Please contact us and let us put a package together for you.